I was at a crossroads, I was either going to forget all the research I have done in nutrition and hope I didn’t die from overeating, or I was going to begin to apply all the knowledge I had attained. 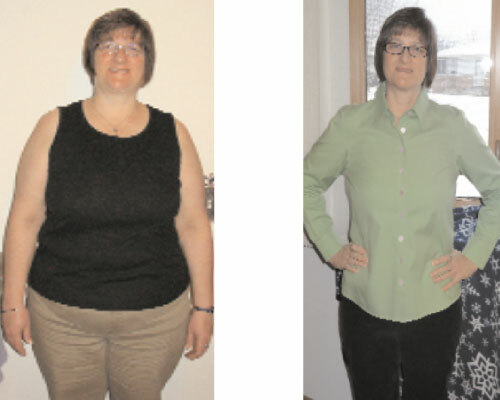 April 17, 2012 was a pivotal moment in my life: I chose a different path to work with Dr. Beth’s Weight Loss Solution instead of trying to do it all on my own. I truly believe I could not have done this without the weekly calls from Dr. Beth. Her nutritional guidance and her willingness to listen helped to keep me on task, answered my many questions and between the two of us we figured out much of the weird stuff. From April 2012 to January 2013 I lost over 70 pounds. I continue to counsel with Dr. Beth to reach my final goal weight, but this has been an amazing year. I am deeply grateful to Dr. Beth for her wisdom, knowledge and her willingness to listen.